When I spent 6 months foraging in the wilderness I brought an iPad mini with a waterproof case full of wilderness survival ebooks. This article is about the best survival ebooks that I’ve read or used for reference. Hands down the best wilderness survival ebook. A compilation of lots and lots of useful wilderness living info in this ebook. One of the best wilderness survival ebooks; focused on addressing the greatest risks. Not really a wilderness survival ebook but about preparing for emergencies; I love the mindset advice in it. 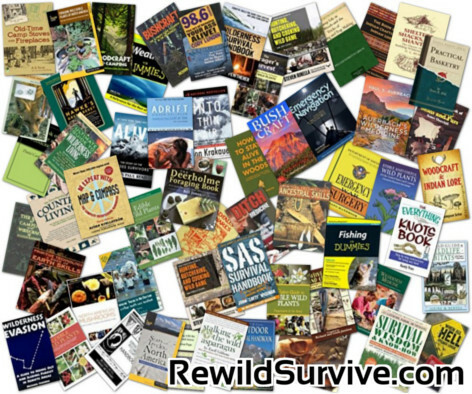 Follows the same format of most wilderness survival ebooks, but it’s a good resource nonetheless. It gives an old school perspective into outdoor survival. It’s is an average survival book, but it’s straight to the point. The classic camp craft book from 1923. A wilderness survival and bushcraft book. A classic 1912 book from the founder of the Boy Scouts of America. Another classic with lots of bushcraft and campcraft info. Old school bushcraft and camping. Where to find which animals, and behaviour info. 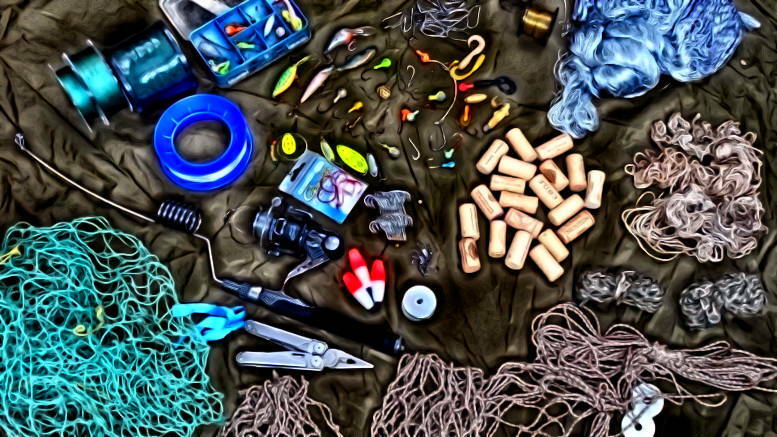 The best and most complete wilderness medicine ebook, period. The book used for 80 hours wilderness first aid courses. North American Mushrooms: A Field Guide to Edible and Inedible Fungi by Dr. Orson K. Miller Jr. Excellent book about the rugby team that crashed in the Andes. The classic mountain survival and adventure story. 1 Comment on "50 Survival Ebooks for your Bug-out Bag"
Surprised the Boy Scout manual didn’t make this list..